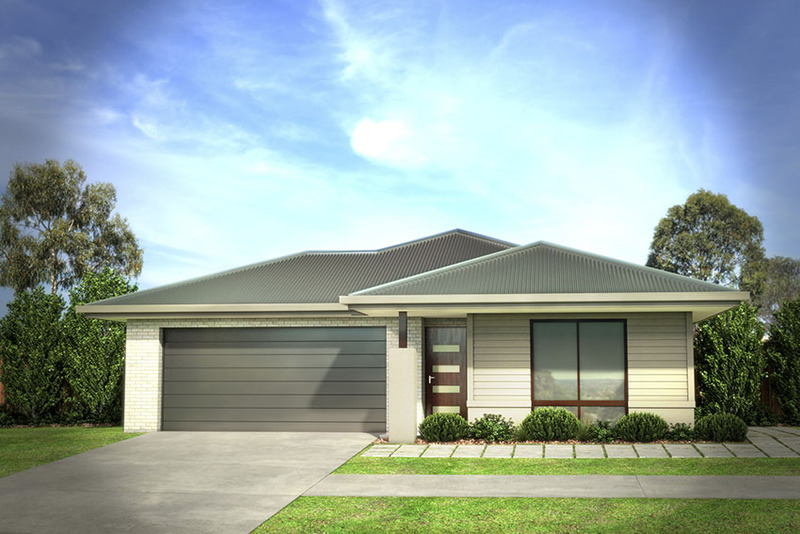 Winchelsea House and Land from only $410k turnkey! 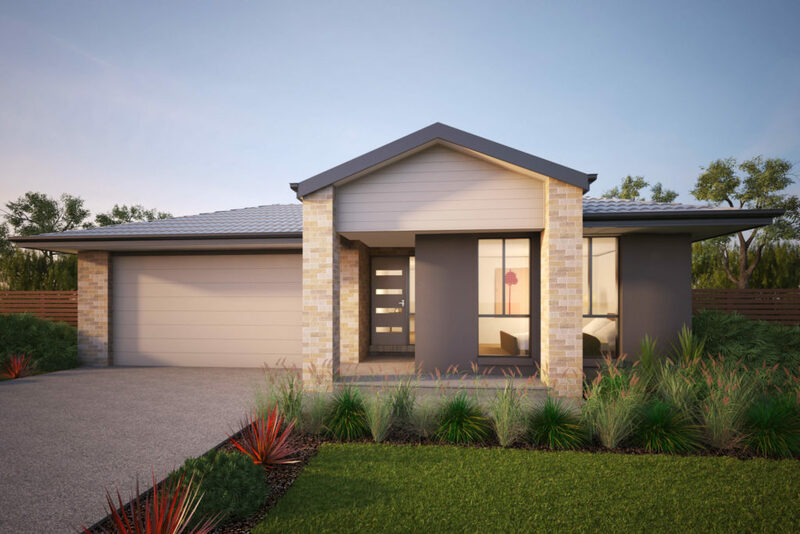 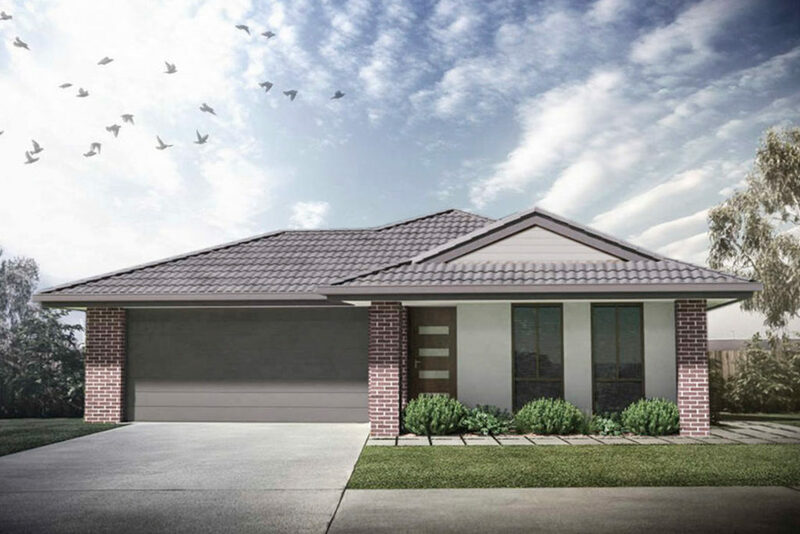 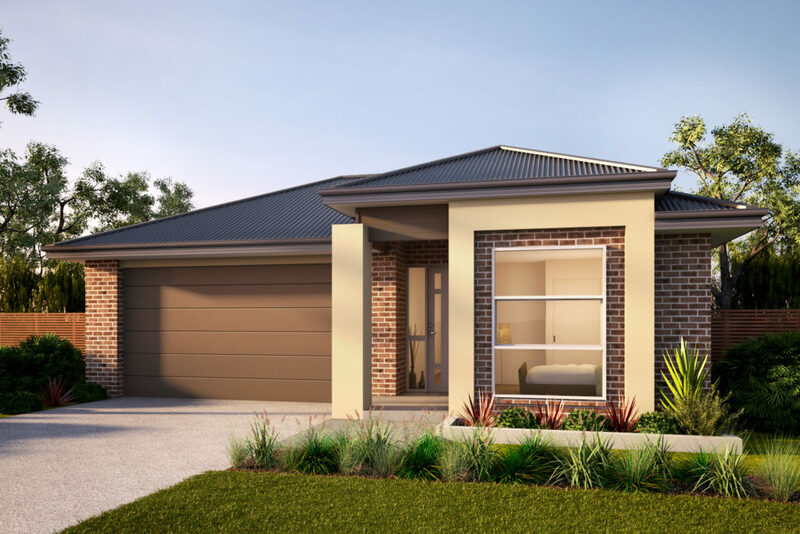 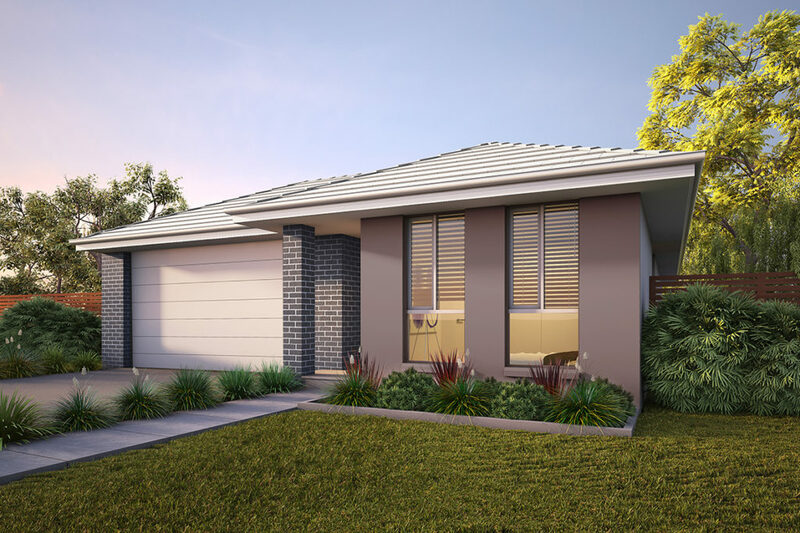 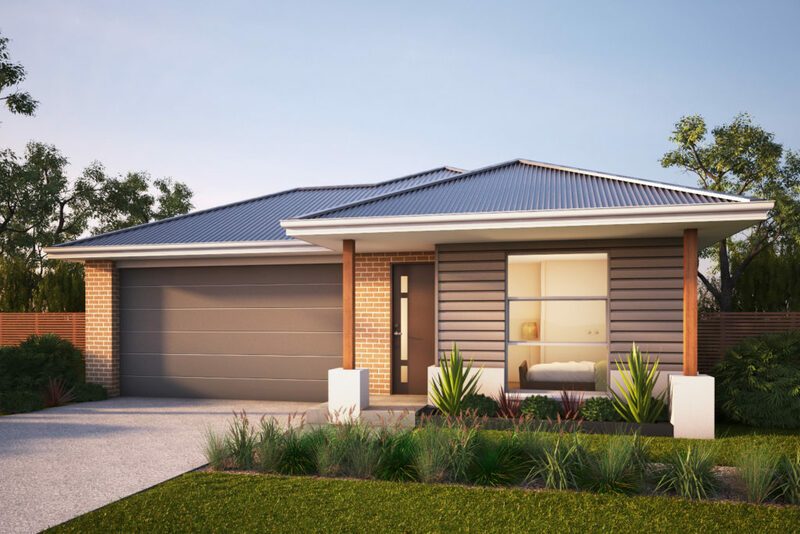 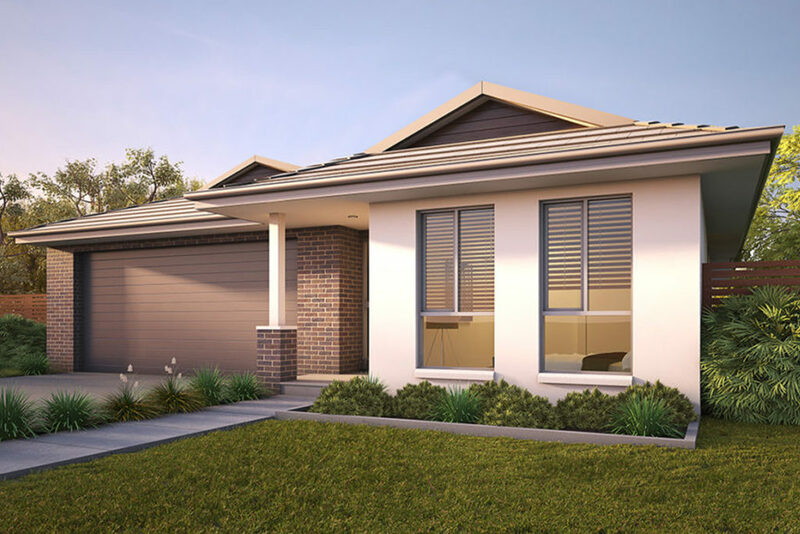 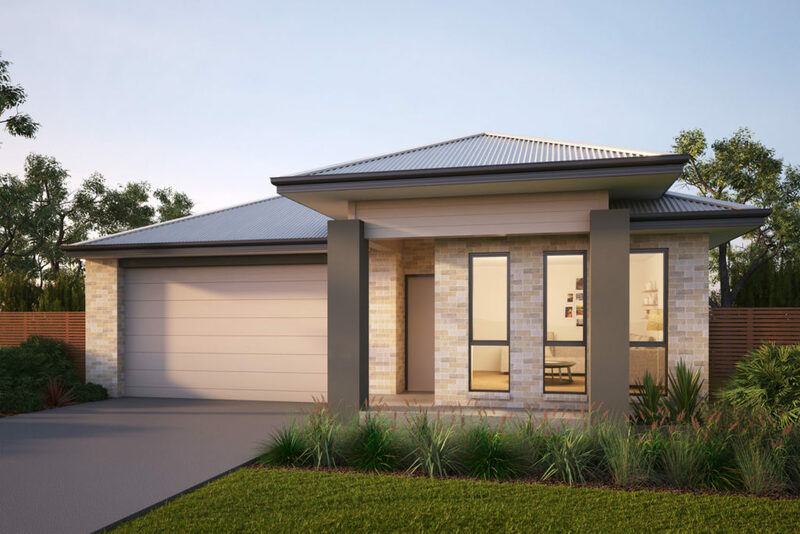 Enjoy everything the Surfcoast lifestyle has to offer with a complete House and Land Package in the Winchelsea for just $410k turnkey. 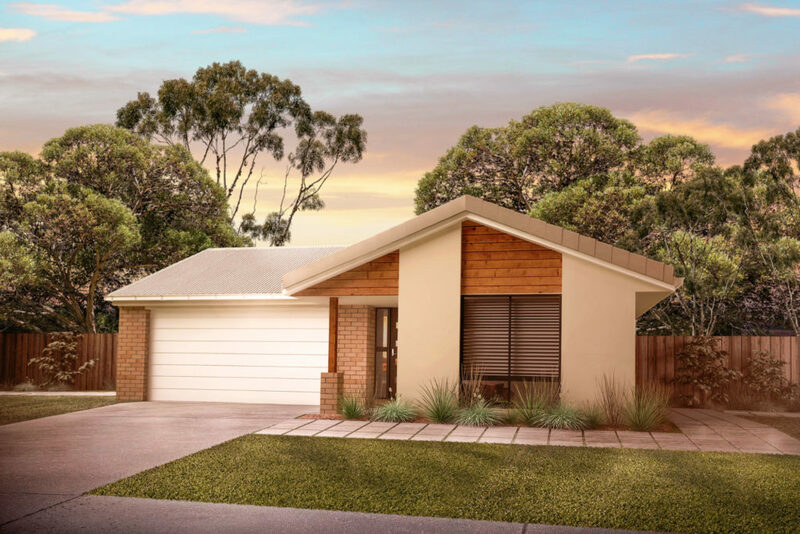 Popular amongst young families for its generous four bedrooms, double living and abundance of storage. 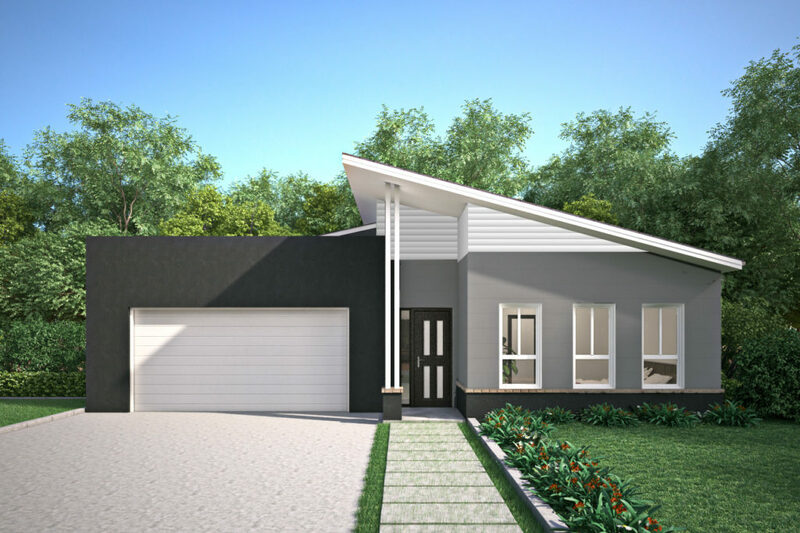 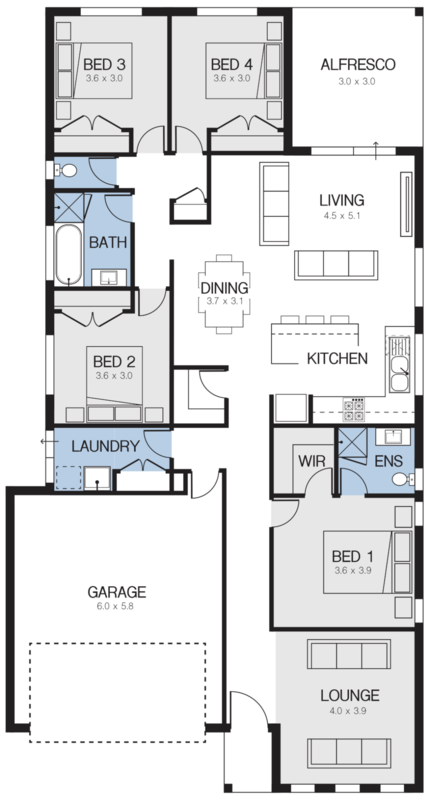 Requiring just a 12.5 x 30m block, it’s a smart home for the suburban family lifestyle.